HAppy Friday everyone. Once again, I am linking up with the lovely ladies at Carolina Charm, The Good Life, A Liz Adventures and Hello Happiness. Let's do this!! So in January, most of us are feeling the after effects of the holiday season. I for one consumed way too many baked goods, salty snacks, carbs and wine. Even though I worked out through the season, I still felt like crap once January came. So on Jan 6th, my workout buddy and I (along with our husbands) decided to really get serious. 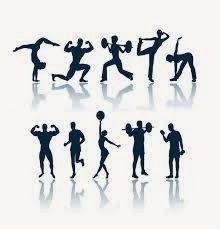 This 5 on Friday is dedicated to some very random fitness stuff that I've incorporated into my life. So this is the biggest one. And it really is a big one... anyone who knows me knows that this is epic!! We've totally cut out sugar from our diets. And sugar is in EVERYTHING-- even our breads and crackers. 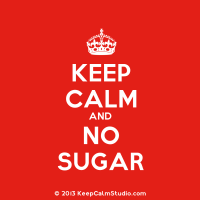 We still have natural sugars like those in fruit, honey and even some artificial ones like Stevia (I may also have on occasion had a Skinny Vanilla Latte and some sugar free ice cream). We give ourselves a cheat meal a week and so far it's been okay. Some days are harder than others but we've really begun to appreciate the natural sweetness in our foods. The other day, I took some Advil and loved the sweetness of the pill--- sad right? To follow #2, I think it's important to mix things up. I do spin twice a week, bootcamp, weights. At home, I have tons of DVDs. I love kickboxing, zumba and yoga. The other day, my workout partner and I did a card workout--- something like this.... it was intense!! I hated loved every minute of it! 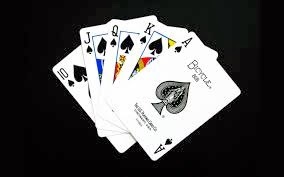 Of course face cards were high numbers and we even did burpees for the jokers. For anyone doing spin more than once a week, I highly recommend cycling shoes. I just got some this year and it takes your workout up two levels. And now's the time of year to get these babies as it is not cycling season so there's lots on sale. 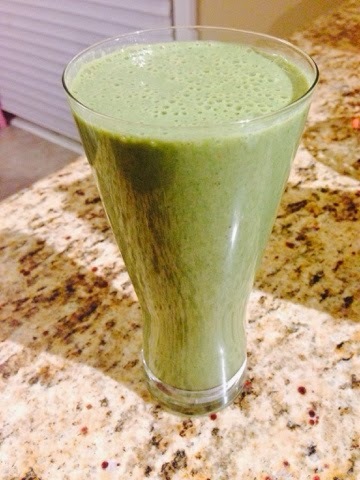 We have been using our Vitamix every single day-- thanks to our new-found love of green smoothies. There's always something green like kale or green spinach. I've added whatever fruits we have on hand-- I've done apples, peaches, bananas, berries, mangos, clementines-- mixing and matching each day. Almond milk is our liquid of choice. I throw in unsweetened greek yogurt for the protein as well as hemp and chai for the omegas... I'm obsessed! I have so much more energy on the days that I have a smoothie and really crave it, the days that I don't. In fact, as I missed one for breakfast- I am going to make one for myself now for lunch.